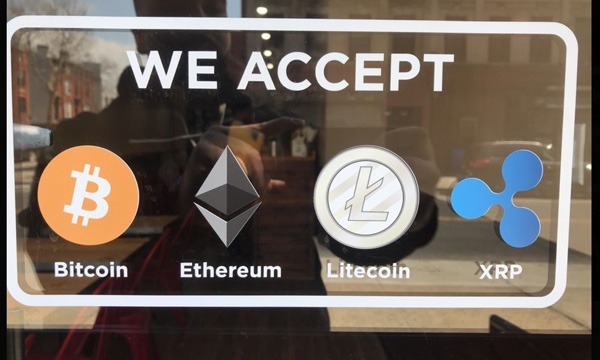 I've lived in what's now considered an "up and coming" part of Brooklyn, and had to ask someone at this restaurant about their crypto payments. One of their owners told me they've been accepting XRP for almost 2 years. Kind of shocking for the neighborhood, trust me. I thought to myself, "This has to be a fluke" (something else "XRP"), so I walked a bit faster in front of him to casually look at the front of his hat, and sure enough it had the new XRP logo. As an aside, I've noticed a huge influx of "low fee money transfer" bus ads within the last 6+ months too... The general public here seems to be aware and are embracing the future of payments, specifically XRP. 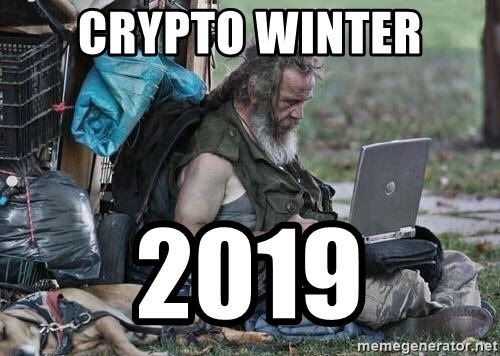 He's not doing too bad , he's got the Dell XPS 15 , a fat dog and plenty of tread on those shoes .I bet he's checking the price . Do you accept crypto payments in your resturant ? Yes.. judging from all you described he has a been golden. Prob bought at 007. No I don't! I only accept cash wink wink. 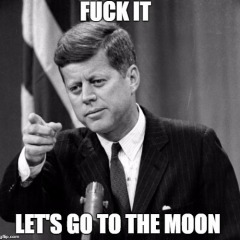 No normal person is going to spend extra money to buy crpyto (initial cost plus exchange and network fees plus time spent), invest the time in verifying on some random exchange, just to buy a pizza, fidget spinner or get a haircut.